Showing results by author "Robert L. Wolke"
Why is red meat red? How do they decaffeinate coffee? Do you wish you understood the science of food but don't want to plow through dry, technical books? 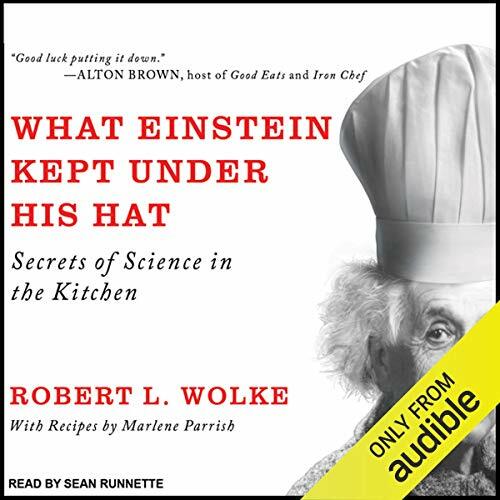 In What Einstein Told His Cook, University of Pittsburgh chemistry professor emeritus and award-winning Washington Post food columnist Robert L. Wolke provides reliable and witty explanations for your most burning food questions, while debunking misconceptions and helping you interpret confusing advertising and labeling. 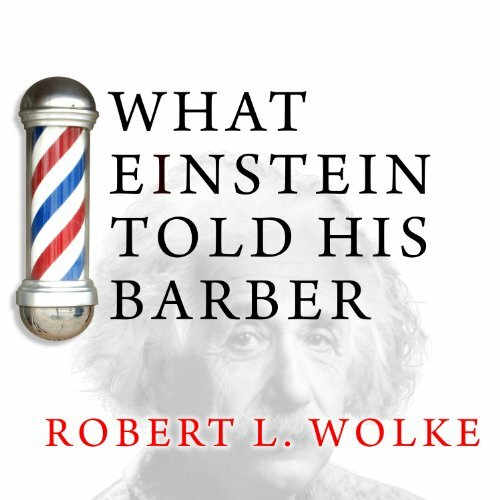 Arranged in a question-and-answer format, What Einstein Told His Barber is for anyone who ever pondered such things as why colors fade in sunlight, what happens to the rubber from worn-out tires, what makes red-hot objects glow red, and other scientific curiosities. How does soap know what's dirt? How do magnets work? Why do ice cubes crackle in your glass? And how can you keep them quiet? These are questions that torment us all. 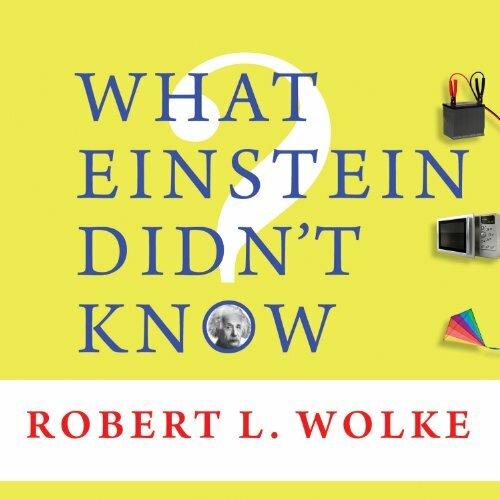 Now Robert L. Wolke, professor emeritus of chemistry at the University of Pittsburgh, provides definitive - and amazingly simple - explanations for the mysteries of everyday life. Have you ever wondered why onions make us cry? Do you believe bananas contain more calories as they ripen and get sweeter? 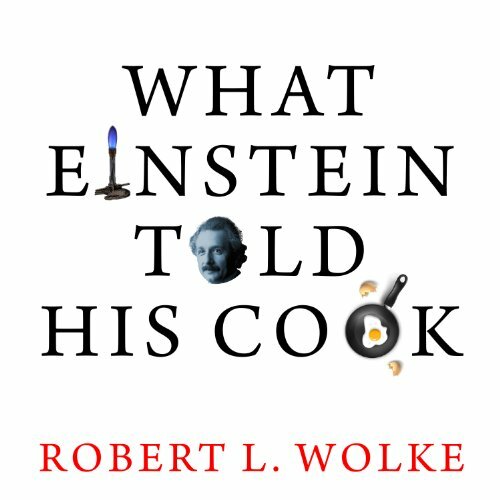 This sequel to the best-selling What Einstein Told His Cook continues Robert L. Wolke's investigations into the science behind our foods. Why is red meat red? How do they decaffeinate coffee? Do you wish you understood the science of food but don't want to plough through dry, technical books? 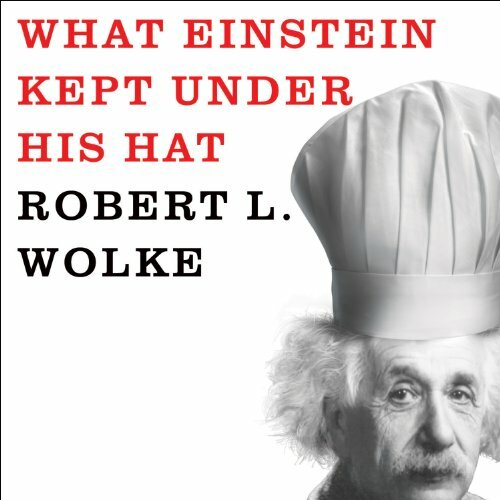 In What Einstein Told His Cook, University of Pittsburgh chemistry professor emeritus and award-winning Washington Post food columnist Robert L. Wolke provides reliable and witty explanations for your most burning food questions, while debunking misconceptions and helping you interpret confusing advertising and labelling. In response to on-going questions from readers of his nationally syndicated Washington Post column, "Food 101", Wolke debunks misconceptions with reliable, common sense logic. And for exceptionally inquisitive cooks and scientists, he offers “Sidebar Science” features, which dig more deeply into the chemical processes that underlie food and cooking. 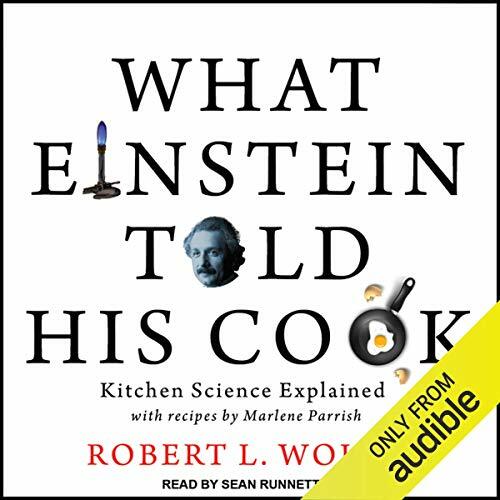 Above all, What Einstein Kept under His Hat provides indispensable information that will make listeners better shoppers, cooks, and eaters.